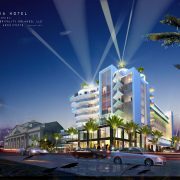 Select Strategies Realty has been retained to act as the exclusive leasing agent for retail space located at the new Cambria Hotel & Suites located at 170 East Washington Street, Orlando, FL. 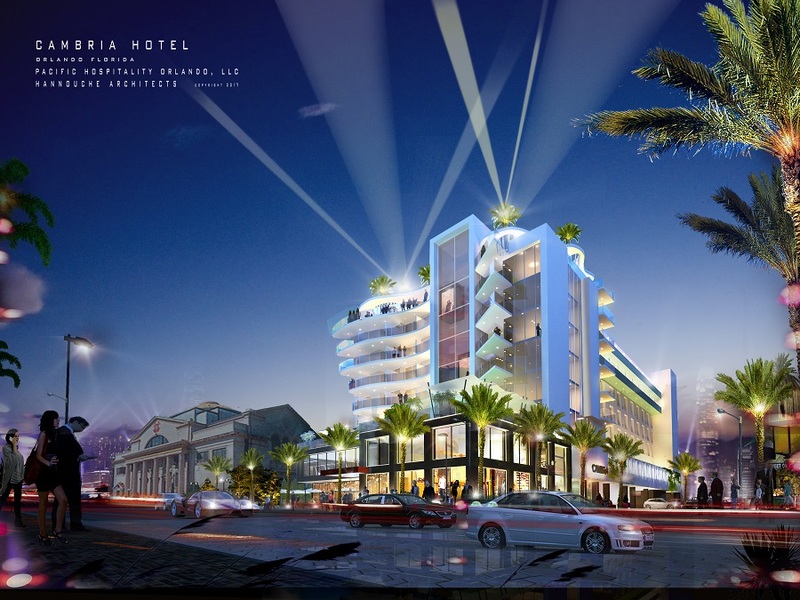 Located on the only remaining parcel on the shores of Lake Eola, Cambria Hotel & Suites will be an unrivaled dining and shopping destination. Featuring desirable lakefront views from the retail spaces, outdoor / patio seating and rooftop bar, Orlando’s newest iconic destination offers a fresh, upscale atmosphere and will provide a dynamic experience for local residents, employees and visitors. * Located in heart of Orlando’s Central Business District with approx. 10 million SF of office towers and 175,850 employees withing 3 miles. * Walking distance to the areas entertainment venues including: Amway Center, Doctor Phillips Performing Arts Center and Thornton Park.